Commodity studies and technogenic and ecological safety. 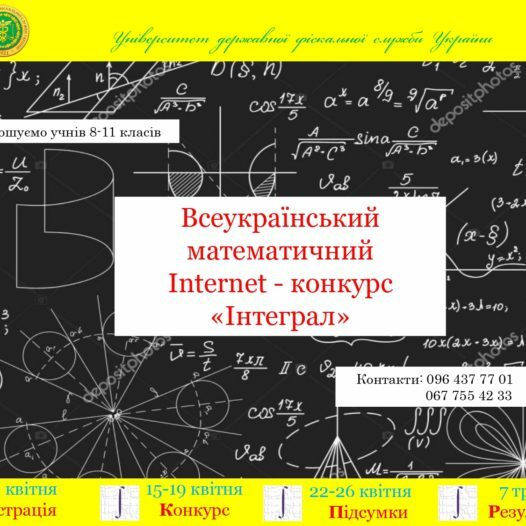 Since 2018, the Institute of Information Technology is headed by Arthur Yulianovych Horbovyi.Teaching at the departments is provided by highly professional scientific and pedagogical workers – professors, doctors of economic, technical and chemical sciences, as well as associate professors, candidates of economic, technical, physico-mathematical and pedagogical sciences. The ESI maintains close ties with leading international IT companies – Microsoft, Cisco, Oracle and domestic computer firms, domestic and foreign universities. The Institute’s base includes modern 3D printing and robotics equipment. Training takes place in modern computer classes, Wi-Fi coverage allows you to use your own gadgets. 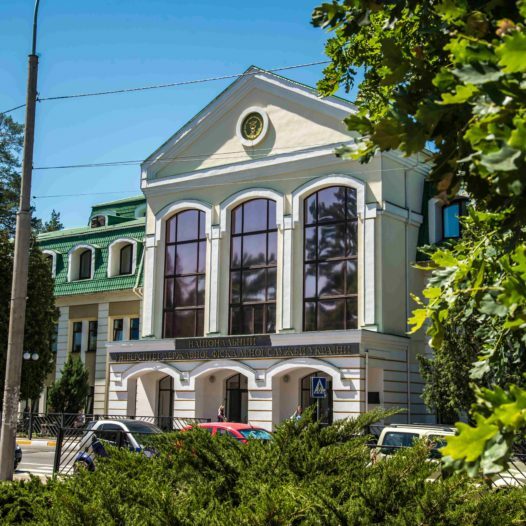 The Student Scientific Society successfully functions at the Institute, whose participants act as initiators and organizers of scientific and practical conferences, round tables, forums, disputes, seminars at the university, all-Ukrainian and international levels. Our students constantly take part in international and all-Ukrainian competitions. Our graduates can be employed as: a programmer, an IT project manager, an IT project analyst and programmer, an administrator of computer networks; a system administrator, a WEB-designer and programmer, a database administrator, a financial analyst; Head of Financial and Analytical Department; an economist-cybernetics; Head of the departments of commercial banks, government agencies, research institutes, an inspector, a specialist customs laboratories, a specialist in public procurement, a customs broker, a commodity expert, an appraiser. University of DFS of Ukraine, Building B, 4th floor (office 419, 404).